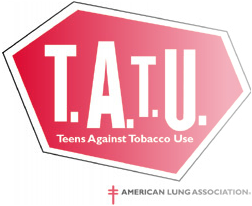 T.A.T.U., Teens Against Tobacco Use, travels around the local schools to talk about how tobacco is bad for their health, as well as how it will affect them in the future as an adult. They hold fairs and they show the damage from many years of tobacco usage. 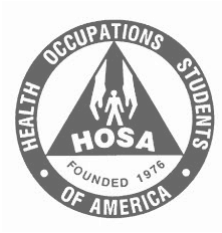 HOSA (Health Occupations Students Of America) prepares students in the field of health care. They go state and national competitions involving health care. 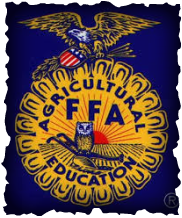 FFA enhances student learning and makes a positive difference in their lives by developing their potential for premier leadership, personal growth, and career success through agricultural education. 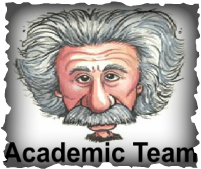 Academic Team needs a minimum of 6 people who compete on a series of categories such as math, science, history, pop culture, literature, theology, and more. 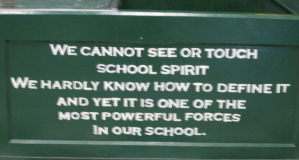 They go around to the surrounding schools and compete with other academic teams in the local area. 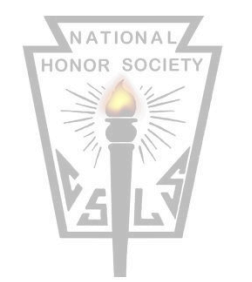 Honor Society is an elected organization that promotes community service, leadership character, and scholarship. Honor Society members perform numerous community service projects throughout the school year, and strive to be strong leaders, as well as academically capable students. The Longhorn Youth Team (LYT) is a group of students who use social awareness and community involvement through the Frontier Community Coalition to promote positive choices among their peers.